Name: Dance Thru the Decades! All levels! Come and learn The Charleston and early Jazz moves like The Jitterbug and The Cakewalk! 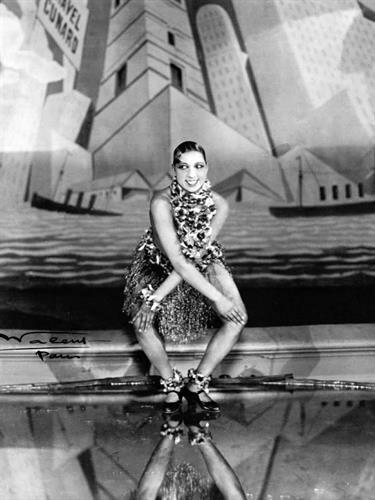 The twenties was a time for dance when African rhythms joined the mainstream and the Flapper style was all the rage. Join me and experience a truly special time in American history-and bring your ‘Happy Feet’ ! Come and learn some iconic and classic dance moves from one of the greatest films ever-in my opinion-Saturday Night Fever! We will take a close look at The Hustle and more specifically The Tango Hustle. Feel free to bring your platforms ; ). Do you love watching music videos just to see your favorite artist dance? Growing up I loved to watch Aaliyah videos and one of the most popular choreographers to work with her (and Michael Jackson, Meghan Trainor, to name a couple) is known as FATIMA. Join me as we learn some HIP-HOP moves from their music videos and relive the 90’s! Come experience mid-century America through dance and music! I love the idea of being a ‘vintage dancer’ for a day...let’s learn how to Hand Jive, Stroll, and Twist! Feel free to bring your bobby socks : ) !